Check-in time for the future of communications is now. As a hospitality provider, your business is not only expected to provide a superior experience for those who are away from home on vacation, but also those who are making use of your services for business. Both have their own individual needs and both expect their experiences to be superior to what they have at home or at the office. After all, you’re the pros when it comes to hospitality, right? So make sure you can meet, and exceed, those expectations, with communication solutions from ConvergeOne. 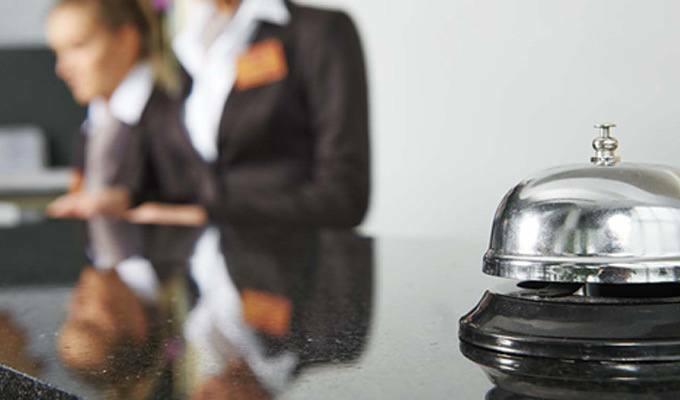 We offer solutions specifically designed for the hospitality and cruise line industry, allowing you to personalize your guests’ experiences, gather valuable information as well as improve the productivity of your housekeeping and maintenance staff.